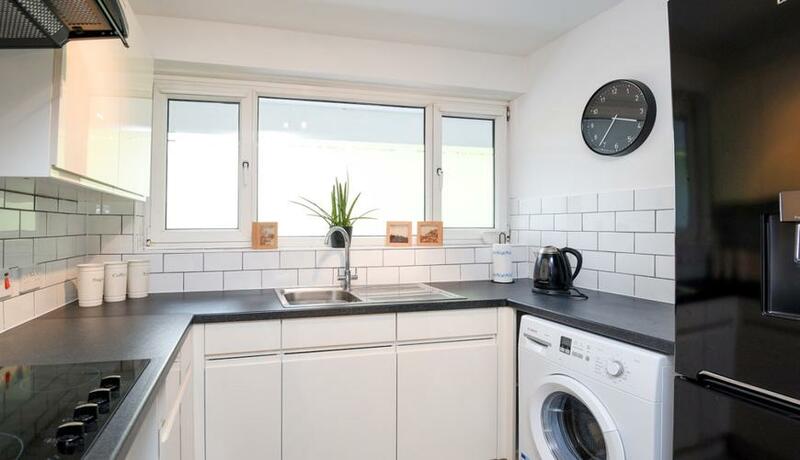 Beautifully presented one bedroom first floor flat for rent in Beckenham, close to New Beckenham and Beckenham Junction stations. Offered furnished, available 1st June 2019. Pay less upfront with a Zero Deposit Guarantee.This immaculate one bedroom flat is decorated to a high standard, with an open plan kitchen reception room, ample storage and generously sized bedroom. Prefect for a professional couple or single occupant.